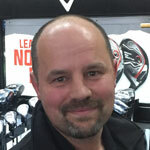 Paul has been a Golf Clubmakers Association Professional Clubmaker since 2008, bringing his wealth of experience to DGC in 2011 as an Advanced Clubmaker and fitter. He received GCA Master Clubmaker accreditation in 2012 and became a PING Approved Clubfitter later in 2014. 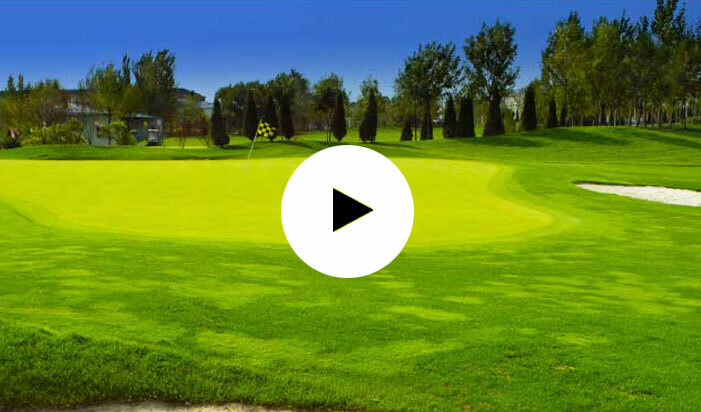 Using technologies to perfect swing and tailor clubs to individuals is an art form and Paul utilises Flightscope launch monitor and PING nFlight software to make the most of your golf.